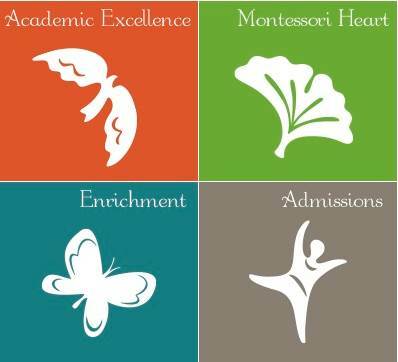 The New School Montessori has been home to my family since 1993. I remember looking at more than 10 Preschools trying to decide where to send my kids. A wise friend said, “You will walk in a school and feel you are coming home.” And this happened. I entered The New School, sat down with Barbara Gray to ask questions, and suddenly I was HOME. Over the years, as I watched Ben (2002), Jeremy (2007), and Zach (2011) move from Preprimary to 6-9, 9-12, and then out into the wide world, one thing has stayed with me: This is a kind place. The teachers are kind, the staff is kind, and — best of all — the children absorb that kindness and treat each other with warmth. Children leave this school after 6th grade with a sense of fairness, compassion, and empathy. The New School Montessori is a place where a child never has to feel he or she is odd, friendless, alone. The New School Montessori is home. The New School Montessori was more than a great education for our daughter, it was a safe and peaceful place to grow and develop into a wonderful young lady. The New School Montessori is a wonderful community. We are members for life!